Our Wealth and Asset Management team is finding that some of the largest asset managers are now reaching a critical point. They have achieved the digitisation of a huge amount of data and are looking for ways to make better use of this data to serve their clients. This mountain of investment data appears impossible to scale to the human eye, even with the help of complex spreadsheets and sophisticated Visual Basic for Applications (VBAs). But this critical mass of data is exactly what AI needs in order to truly “learn” and develop insights based on these learnings. For example, analysing data from 10 years of financial statements for dozens of companies in a typical fund manager’s portfolio is the stuff of nightmares for research analysts — yet it’s the perfect learning opportunity for AI. In this case study, which you can download via the link below, we share our experience of helping a large global asset manager to take the next step on their digital investment journey. 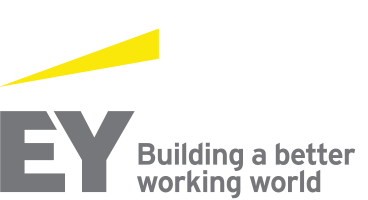 This is just one of the organisations that EY is helping to translate digital data into a competitive advantage, based on leveraging AI to augment human performance. If you have a question around enhancing your investment process through AI, please do get in touch. We’d love to help you find the answer. Will data + AI = enhanced alpha?